Betrothed since childhood to the prince of Mynaria, Princess Dennaleia has always known what her future holds. 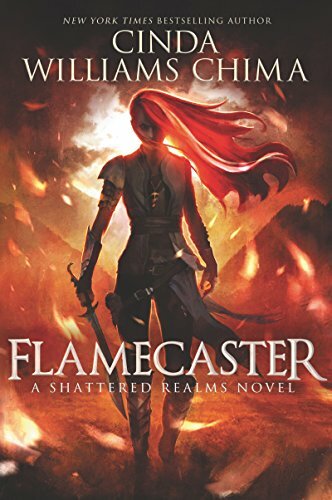 Her marriage will seal the alliance between Mynaria and her homeland, protecting her people from other hostile kingdoms.But Denna has a secret. 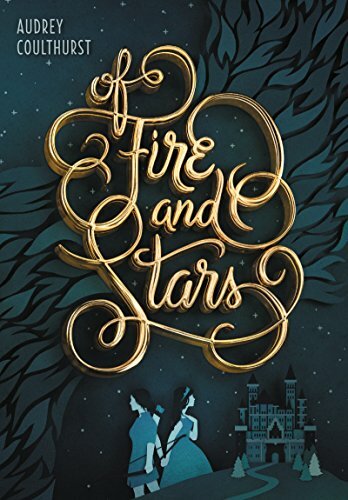 She possesses an Affinity for fire—a dangerous gift for the future queen of a land where magic is forbidden.Now Denna has to learn the ways of her new kingdom while trying to hide her growing magic. To make matters worse, she must learn to ride Mynaria’s formidable warhorses before her coronation—and her teacher is the person who intimidates her most, the prickly and unconventional Princess Amaranthine, sister of her betrothed.When a shocking assassination leaves the kingdom reeling, Mare and Denna reluctantly join forces to search for the culprit. 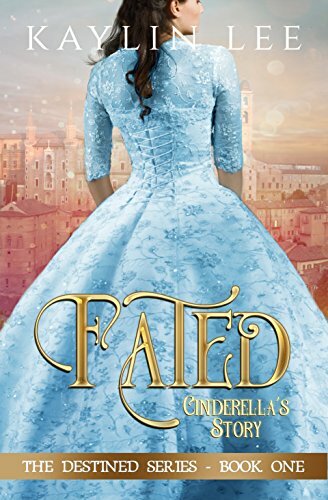 As the two work together, they discover there is more to one another than they thought—and soon their friendship is threatening to blossom into something more.But with dangerous conflict brewing that makes the alliance more important than ever, acting on their feelings could be deadly. Forced to choose between their duty and their hearts, Mare and Denna must find a way to save their kingdoms—and each other. Tully isn’t alone in her skin. Whenever she touches someone, they feel everything she feels. All her ugliness. All her darkness. All her pain. The only thing she wants is to be left alone–and to finally get out of her small Oregon town.But then she meets Chris. He’s everything she’s not. Light. Trusting. Innocent. And he wants Tully.Tully knows she should spare him the heartache of being with her. But when he touches her, she’s not sure she’ll have the strength to push him away–until he learns about her dark past, and what really goes on in her ever-decaying home. Why is it that men, and not women, have always had power, wealth, and fame? 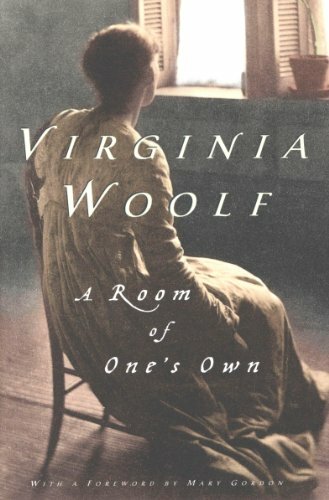 Woolf cites the two keys to freedom: fixed income and one’s own room. Scarlett has never left the tiny island where she and her beloved sister, Tella, live with their powerful, and cruel, father. Now Scarlett’s father has arranged a marriage for her, and Scarlett thinks her dreams of seeing Caraval, the far-away, once-a-year performance where the audience participates in the show, are over.But this year, Scarlett’s long-dreamt of invitation finally arrives. With the help of a mysterious sailor, Tella whisks Scarlett away to the show. Only, as soon as they arrive, Tella is kidnapped by Caraval’s mastermind organizer, Legend. It turns out that this season’s Caraval revolves around Tella, and whoever finds her first is the winner.Scarlett has been told that everything that happens during Caraval is only an elaborate performance. But she nevertheless becomes enmeshed in a game of love, heartbreak, and magic with the other players in the game. 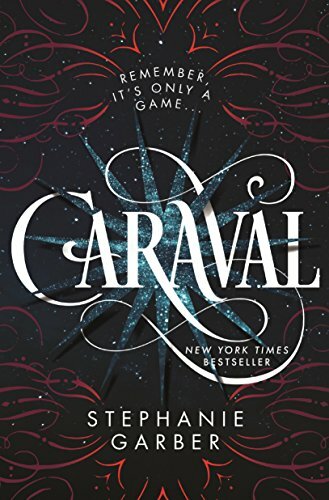 And whether Caraval is real or not, she must find Tella before the five nights of the game are over, a dangerous domino effect of consequences is set off, and her sister disappears forever.Welcome, welcome to Caraval . . . beware of getting swept too far away.